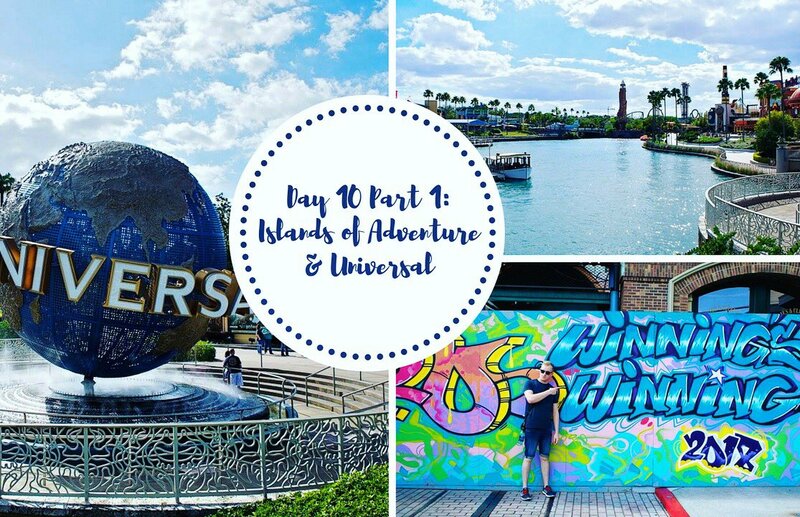 YouTube | Walt Disney World 2016 Vlog #18 - Day 10 Part 1: Islands of Adventure & Universal Studios! ​This week we're back at Universal Studios Orlando to ride all the water rides at Islands of Adventure! We get soaked on Popeye and Bluto's Bilge Rat Barges, Dudley Do Right's Ripsaw Falls and the Jurassic Park River Adventure. We also take a browse in the new Toothsome Chocolate Emporium and Harry rides the Hollywood Rip Ride Rock It!